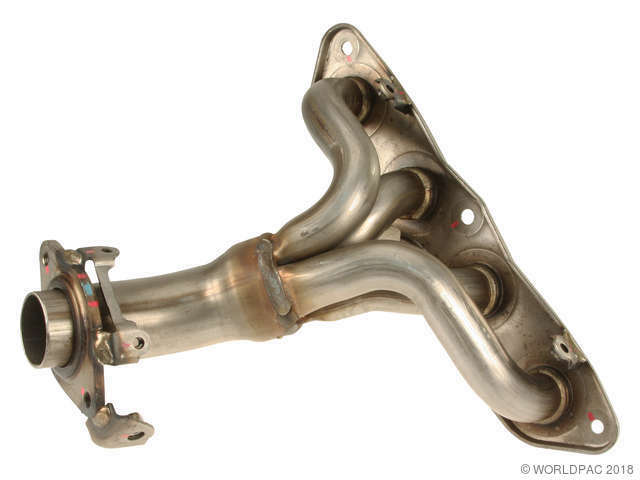 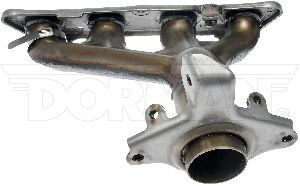 We stock Exhaust Manifold parts for most Scion models, including iM, tC, xA, xB, xD. 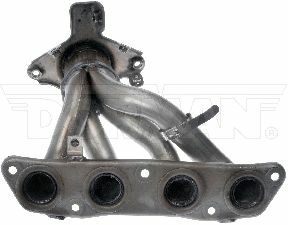 This exhaust manifold / catalytic converter assembly is NOT approved for sale or use in California. 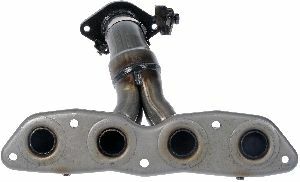 EPA Federal Compliant - Vehicle Specific Loading Catalyst - Not Legal for sale or use in California. 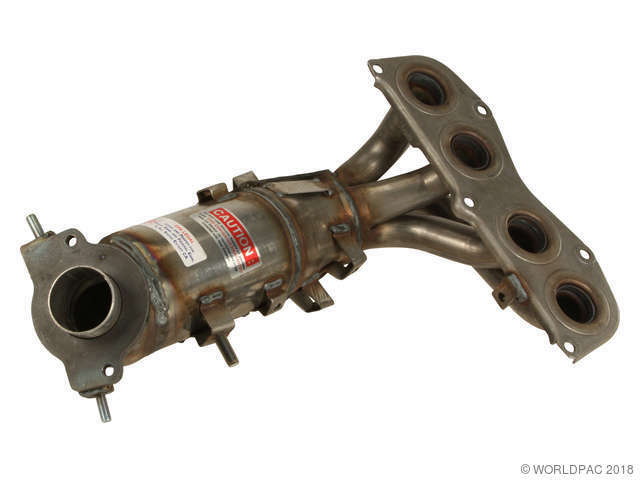 Legal in New York and Maine on EPA Federal Emission Equipped Vehicles only.